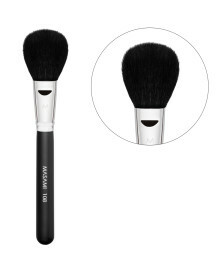 Mask Brush No. 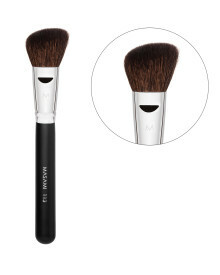 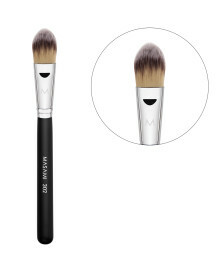 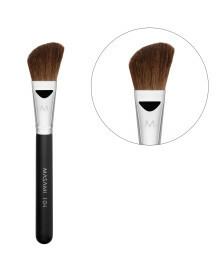 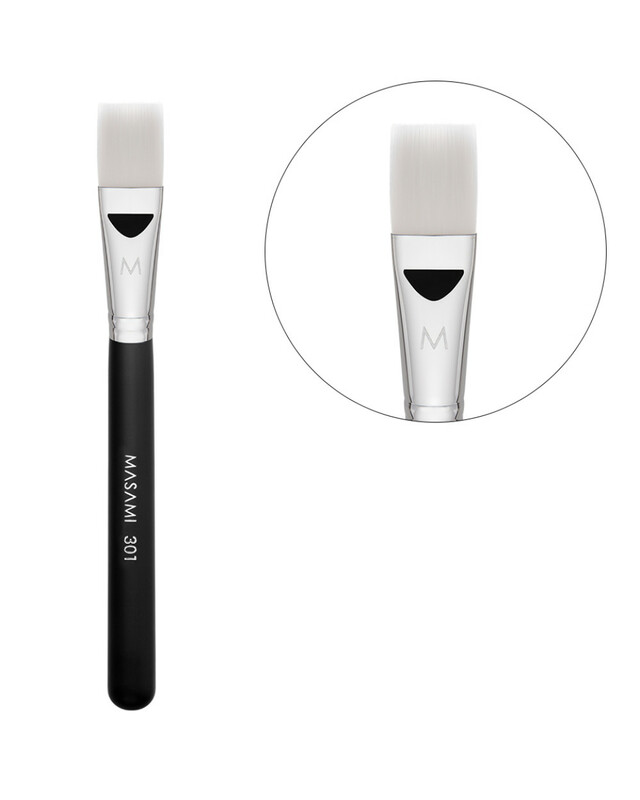 301, a flat yet soft and firm brush for mask. 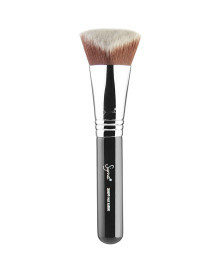 This brush is specially made for applying face mask, but also suitable to apply makeup base evenly, including on hard-reach facial areas.